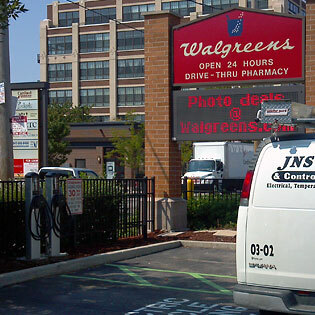 JNS Holdings will focus on building solid growth for our investors and shareholders through our expansion of our core principal businesses. 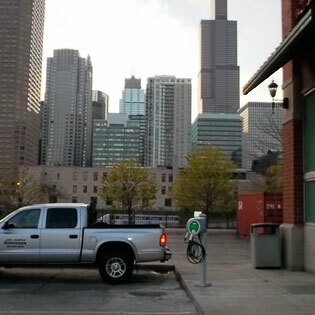 We will be securing future contracts and implementing a savvy strategy to recognize companies with impressive growth potential to bring in additional assets through acquisitions which will translate into increased shareholder value. 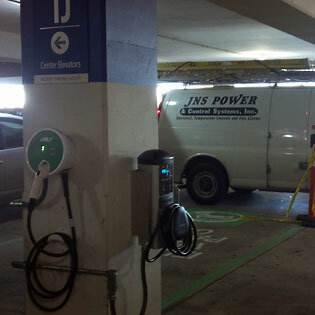 We are excited about the future of JNS Holdings and appreciate the support of our shareholders. 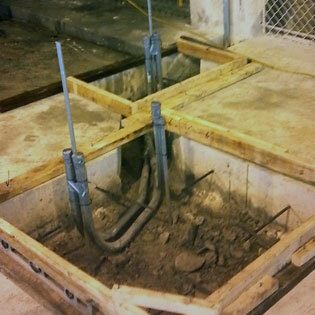 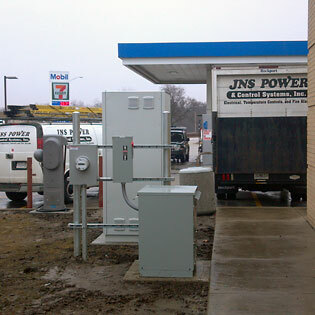 Please visit here often for updates for our company. 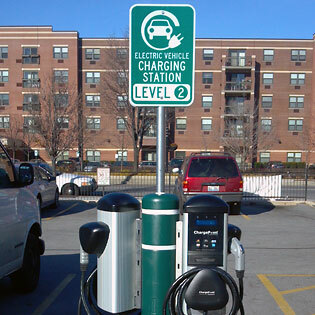 With increasing prices of gasoline, electric vehicles are hitting the mainstream. 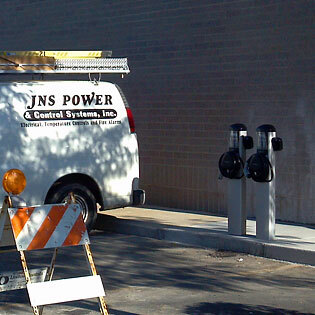 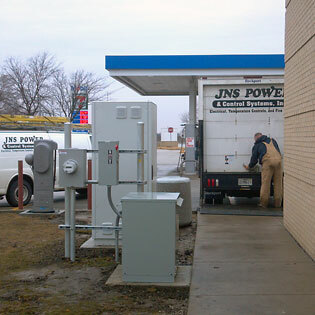 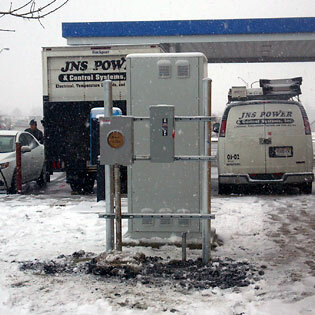 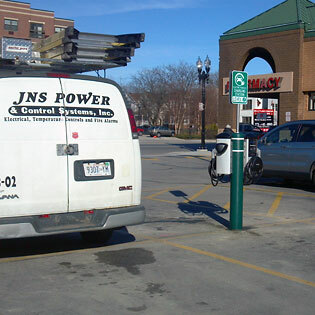 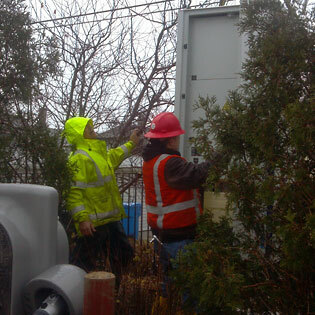 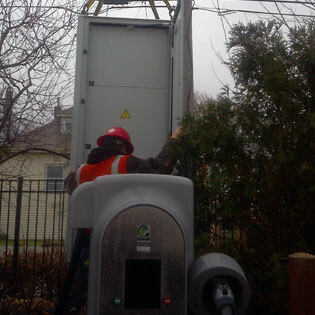 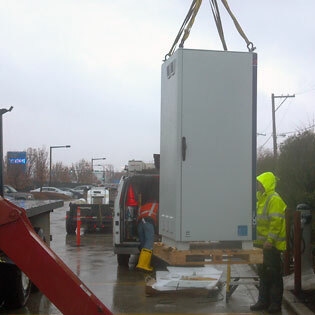 JNS Holdings is positioned at the forefront of the growing need for widely distributed publicly accessible power points. 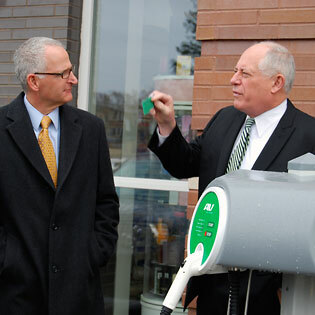 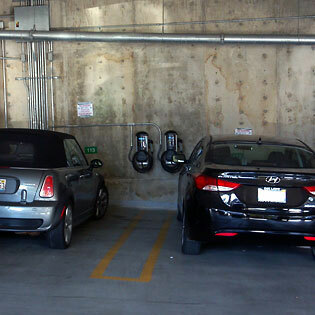 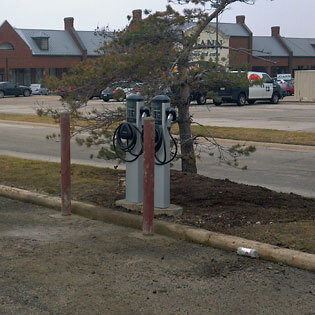 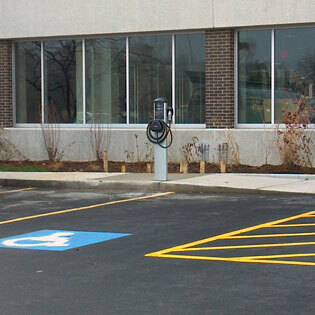 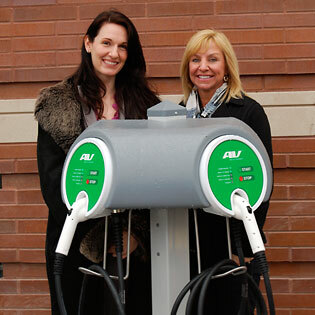 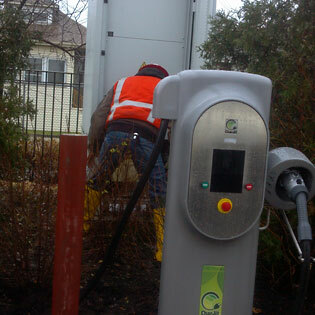 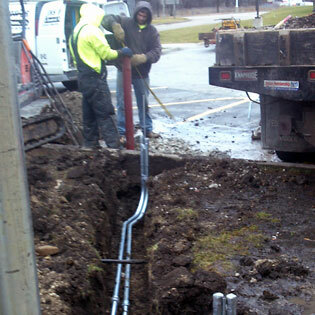 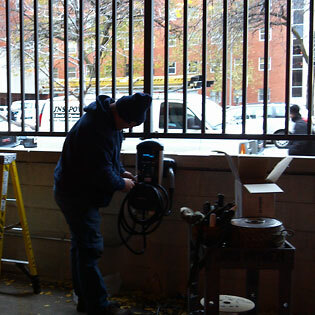 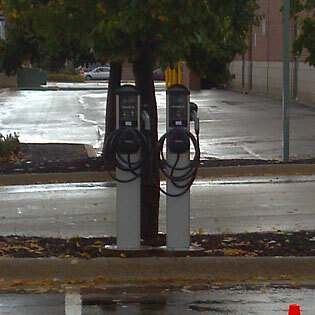 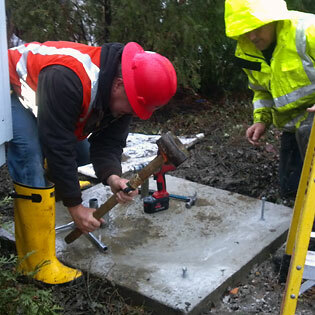 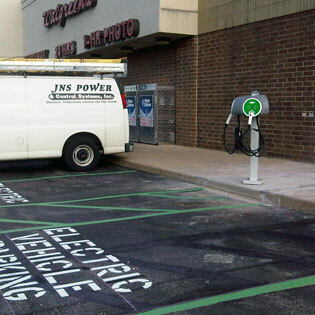 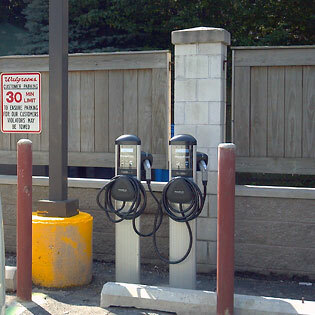 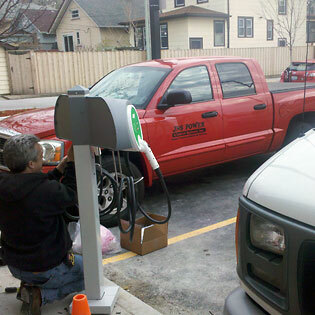 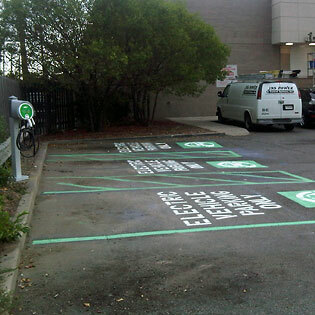 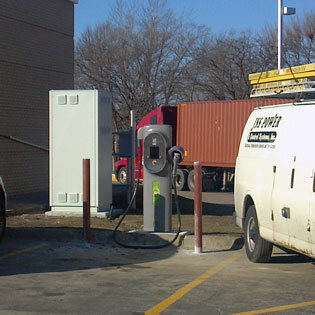 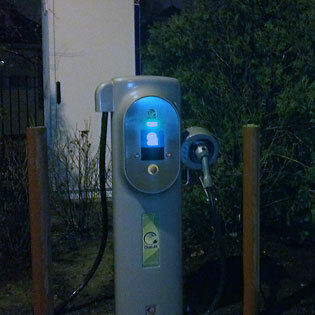 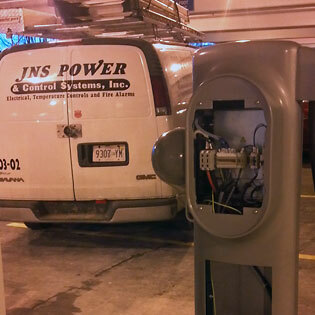 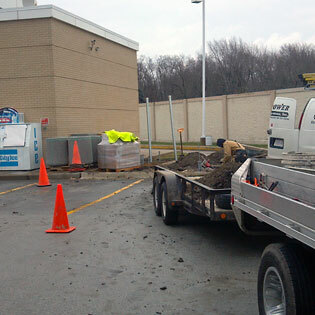 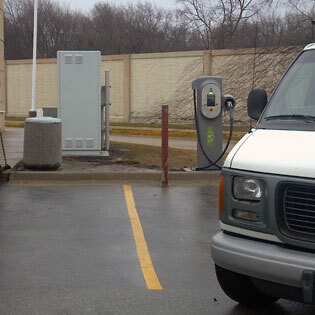 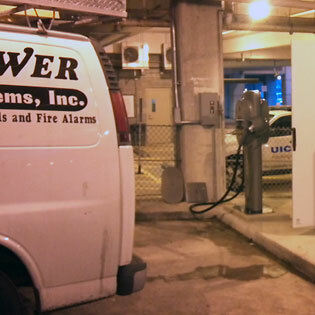 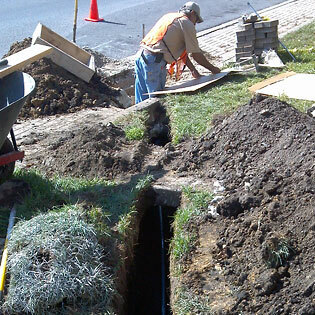 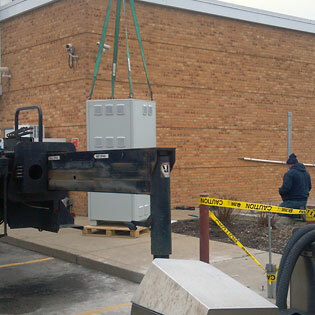 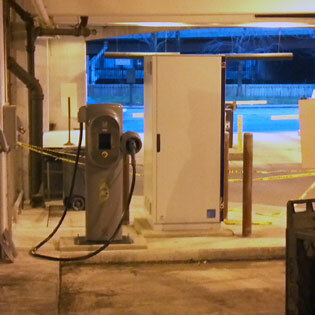 Electric Vehicle Chargers are designed to be there for you whenever you have some downtime. 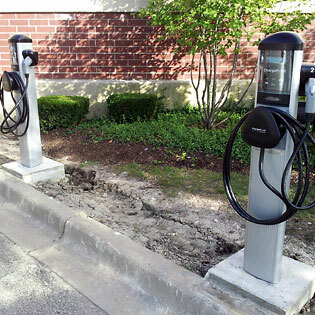 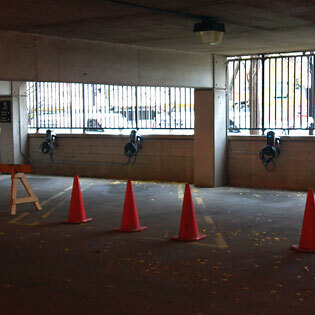 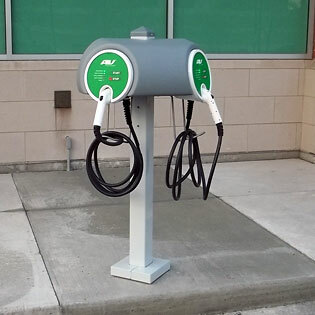 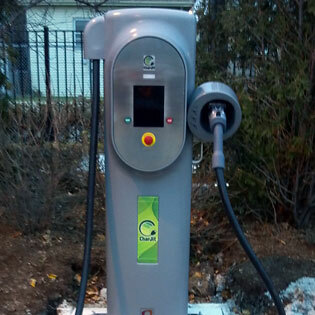 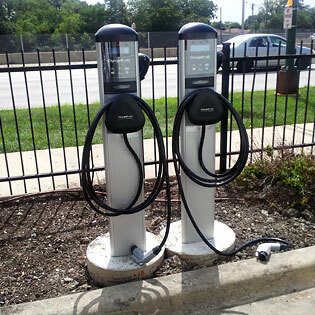 At shopping malls, tollway oases, work, condos and apartments, or restaurants, Commercial AC or DC Charging Docks charge up your EV while you charge up your life.